Multiple Produce of Dam Winner! Sold! 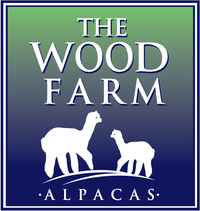 Thanks to NorTex Alpacas!